Online invoicing software for small businesses. 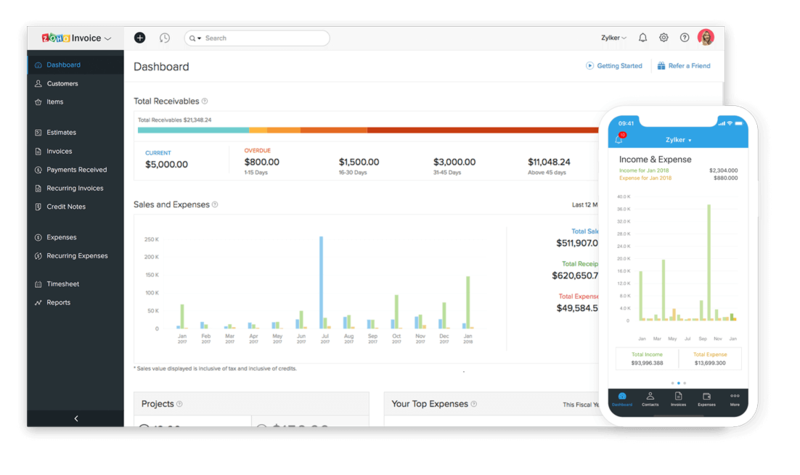 Zoho Invoice simplifies online invoicing and billing for freelancers and small business owners. Spend more time on growing your business and less time on sending bills. 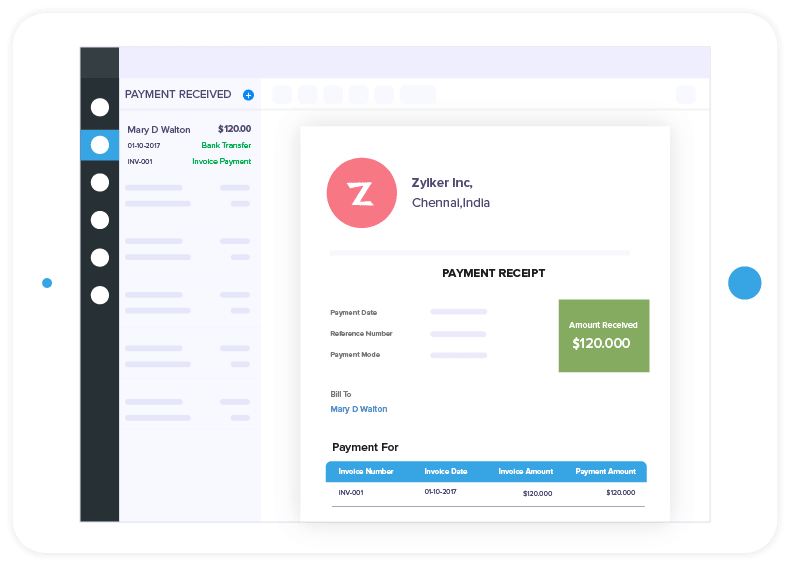 Small businesses all around the world trust Zoho Invoice for their invoicing. Made a sale? 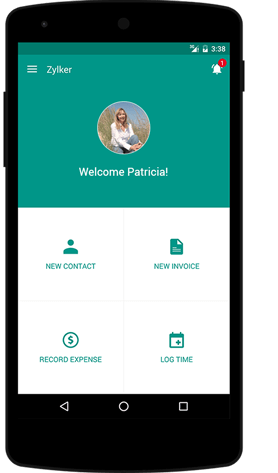 Craft and send professional invoices in minutes to make a good impression on your customers and get paid faster. Waiting for payments? Choose a payment gateway of your choice and start accepting online payments right away. Won a deal? 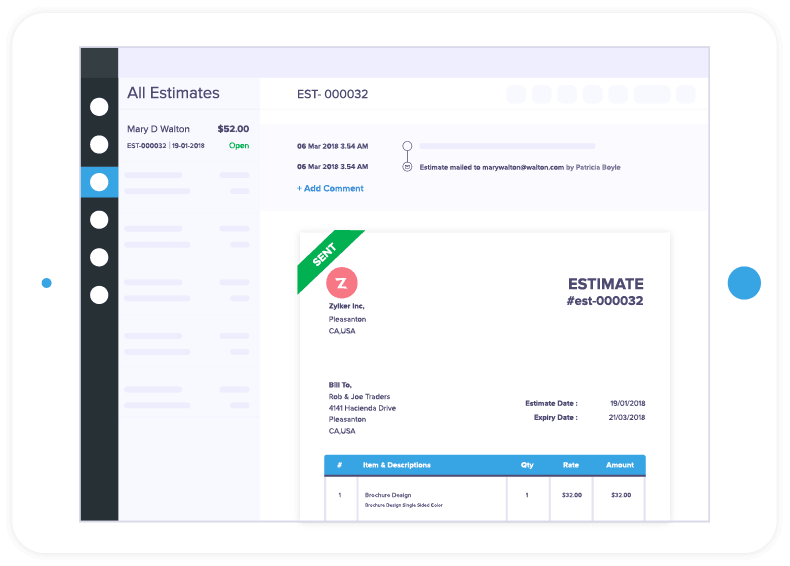 Give your customers a rough overview of prices, discounts, and more by generating detailed estimates. Time is money. 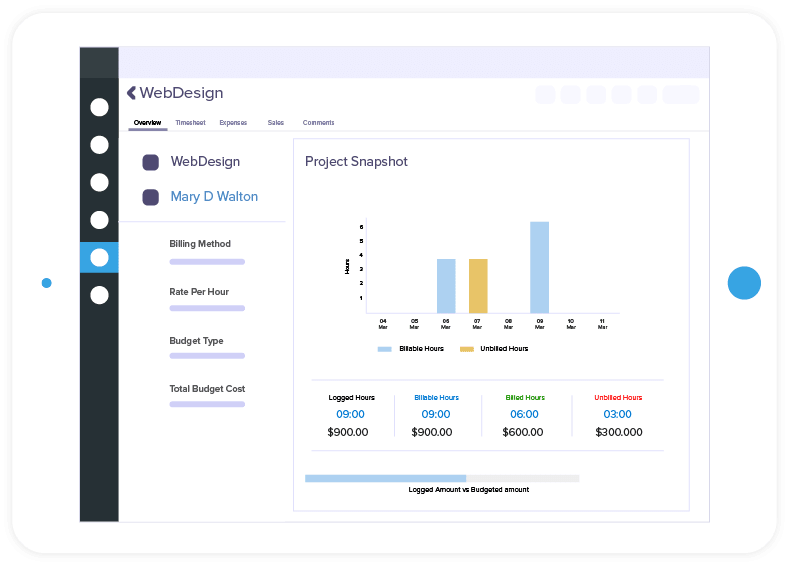 Effortlessly track time and bill your clients for the hours you spend on their projects. Incurred expenses for your client? 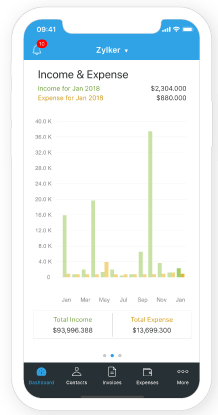 With Zoho Invoice, track the reimbursable expenses and bill your clients right away. Business taking you places? 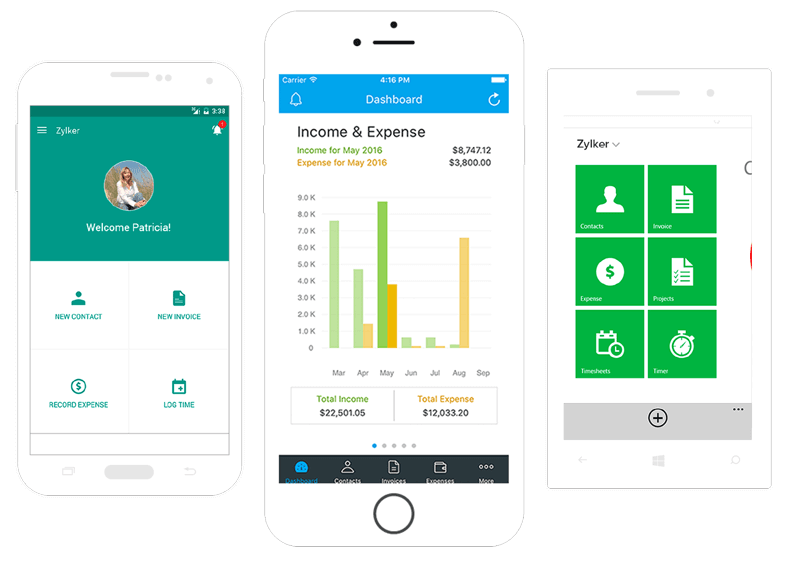 Create, send, and manage your invoices on the go with Zoho Invoice mobile apps. 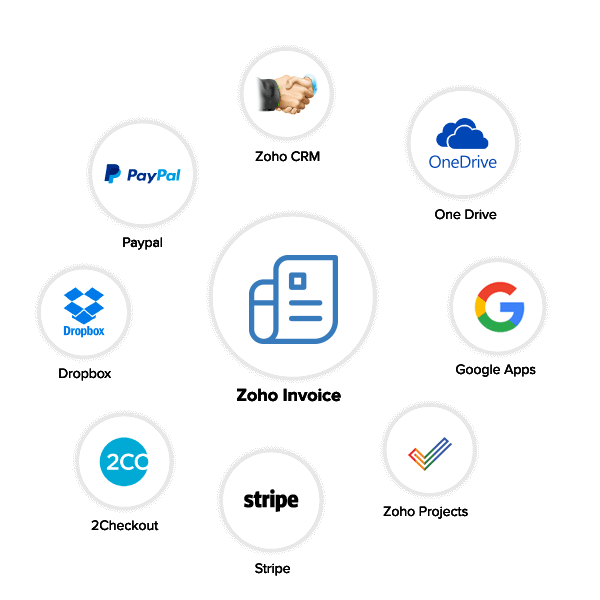 Everything you need to simplify your business invoicing, and more. With fully customizable templates from Zoho Invoice, build your brand the way you want it. Enjoy complete freedom over the look and feel of your invoices, estimates, and sales orders. Automate tedious recurring tasks, from invoicing workflows to payment reminders. Sit back while Zoho Invoice takes care of them automatically. Don't waste time with lengthy emails — communicate with your clients in real time. Make deals, discuss prices, and negotiate terms and conditions all in one place- the client portal. "Zoho Invoice has made my job infinitely easier. We love this app so much! And without having an exact answer on how much time it saves us, we’ll just say loads"
"I was so very impressed. It struck me, I could be sitting in a meeting or a conference without my laptop or walking down a street or attending a trade show and remember that I need to send an invoice. Now I don't have to send a reminder to myself anymore. I can just open Zoho Invoice and do it at that very moment." Simple pricing. 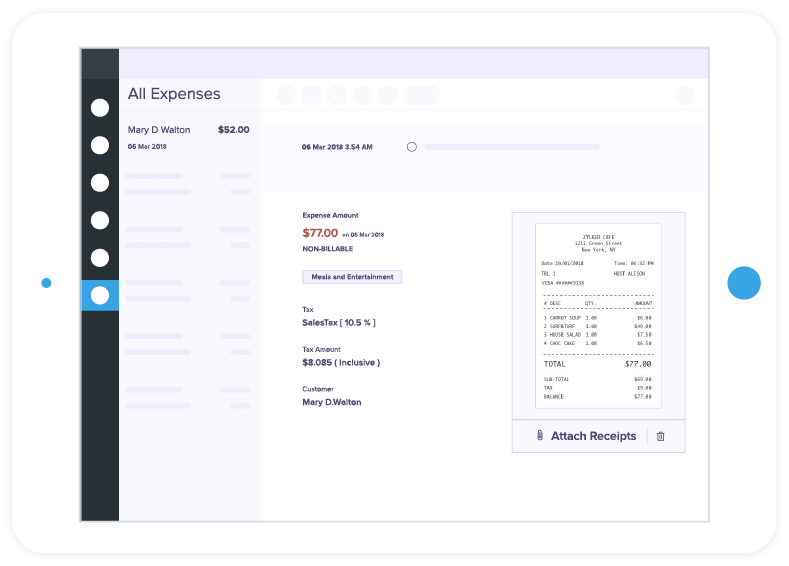 Advanced invoicing features. Perfect for businesses with less than 5 customers. Invoice software that offers the best in class invoice template customization. Send and manage invoice from anywhere. 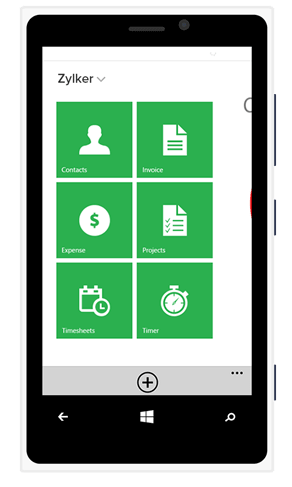 Whether you're sending quotes right after client meetings or tracking time on-the-go, everything is now possible with Zoho Invoice mobile apps. 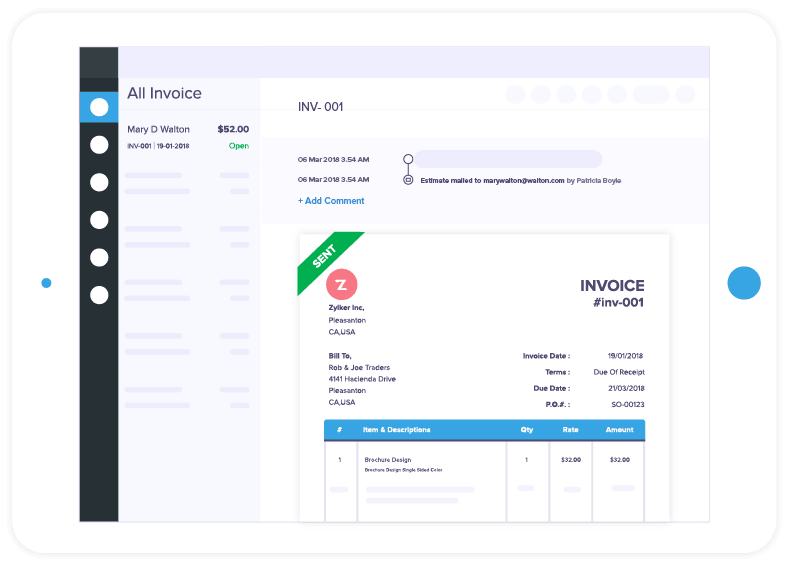 Invoice software that lets you create invoices in just 2 minutes.